A luscious blend of juicy citrus fruits such as lemon and lime on a delicate heart of creamy coconut and fresh florals. Vanilla notes and sandalwood round out the blend. The two most frustrating things about shopping on line are shipping costs and waiting for items to arrive. We have made every effort to reduce both. Candles are heavy so they cost a lot to ship. The further they are going (in the US) the more they cost. Our shipping prices are set up for the maximum possible shipping rate, but don't let that scare you. WE ALWAYS GIVE REFUNDS IF WHAT YOU PAY FOR SHIPPING GOES OVER THE ACTUAL SHIPPING COST. ALL items are sent via Priority Mail in our own boxes to keep costs down. International shipping is available on all our candles. Just contact us if the item is not yet set up with the international rates and we will be happy to get that set up for you. Your package will be prepared for delivery as soon as your order is received. We do our best to ship orders within 24 hours after ordering. 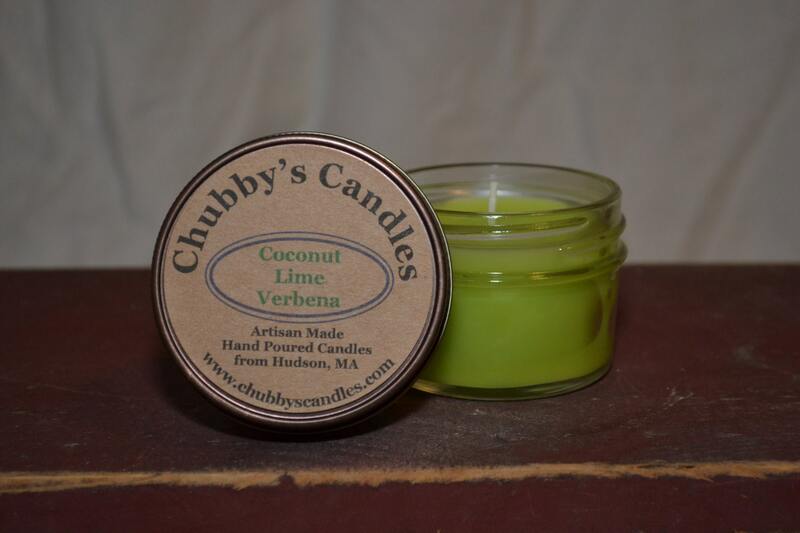 We always make up our candles fresh when ordered rather than keeping a large inventory on hand. If you are dissatisfied with your purchase, you may return any unused candles within 14 days for a full refund except for shipping costs and listing fees. We do not refund purchases for candles that have been burned, unless there is a problem with the burning process. If such problem occurs, please do not try to fix the problem by altering the candle but contact us for further instructions. If your item arrives damaged, please send us a photo of the damaged items within 7 days of delivery and we will be happy to replace any items damaged due to improper packing. Order Cancellation: If you change your mind about an order after it is placed and you wish to cancel, you may do so at any time before it is shipped and you will be refunded your purchase price minus any fees we have incurred. All of our items are made to order. If your items have already been made but not yet shipped by the time you want to cancel, you will also be charged an additional 10% restocking fee. If your item has already been shipped, you will need to return the item for a refund. We love custom orders! We do candles as party favors, wedding gifts, centerpieces, and for a variety of events. We are happy to work with non-profit organizations on fundraisers. 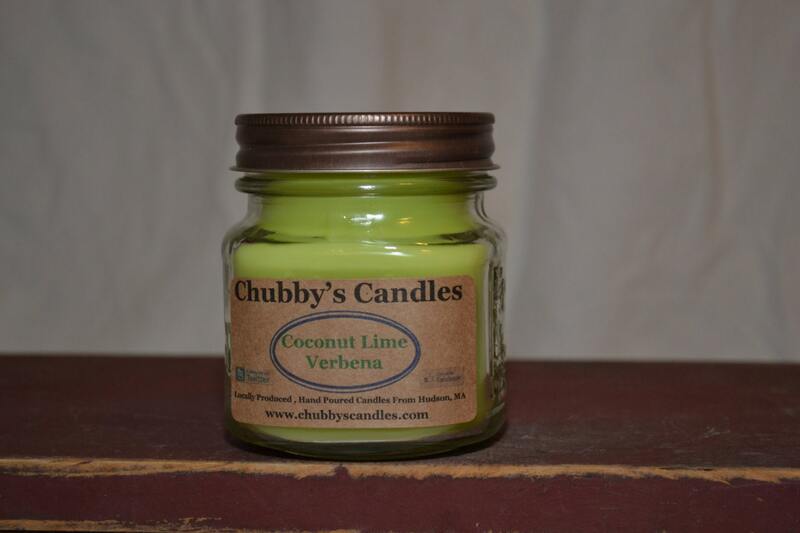 We do wholesale with some of our candles. Contact us if you are interested in wholesale pricing. We do not send candles for free to those who want to write about them in their blogs, or do product giveaways.